Nilotpal is a lawyer licensed to practice law in India with over 4 years of experience. 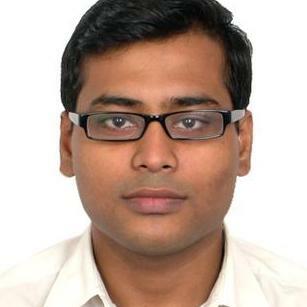 He graduated from Symbiosis Law School, Pune in 2011. He has successfully represented and advised clients in civil and criminal litigation in Indian courts. Nilotpal Datta does not have any reviews yet. ● Drafted a writ petition before the High Court, an application for adjournment in a matter pending before the Supreme Court, FIR, etc. ● Undertook case studies in civil matters, preparation of List of dates, appendices, etc.